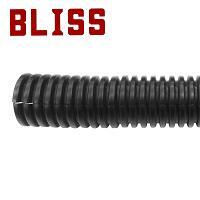 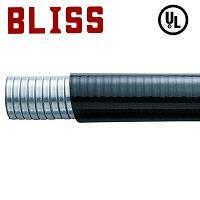 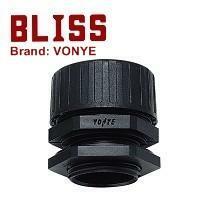 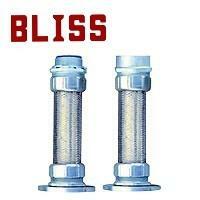 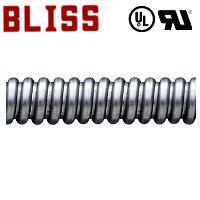 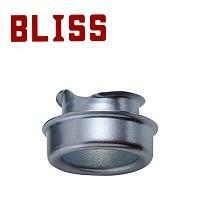 Flexible Conduit Connector | Bliss Yih Enterprise Co., Ltd. 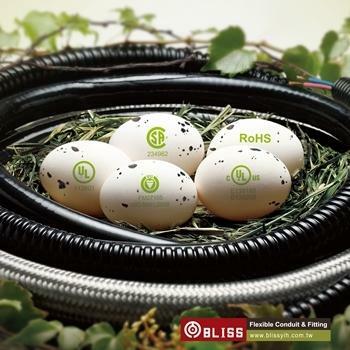 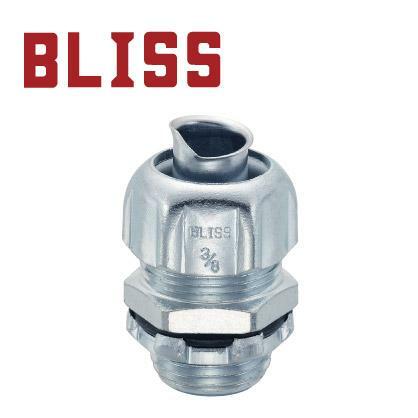 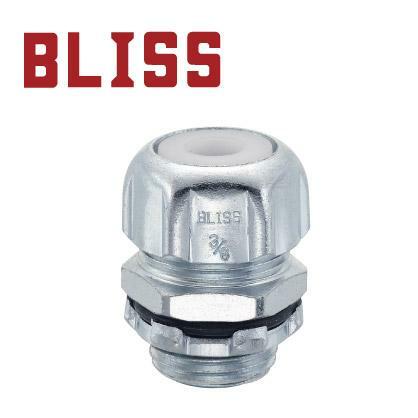 The flexible conduit connector and flexible tubing are offered by Bliss Yih Enterprise, a reliable manufacturer of various fitting and conduits in Taiwan. 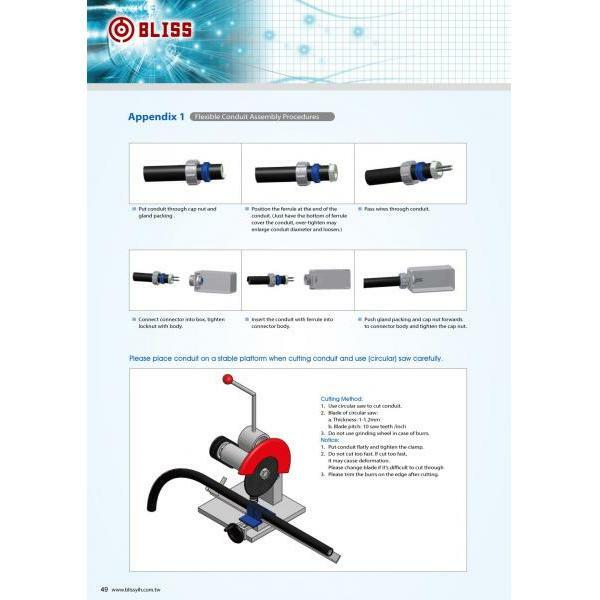 Our comprehensive product lines from flexible conduit connector, flexible shielding conduit to flexible tubing. 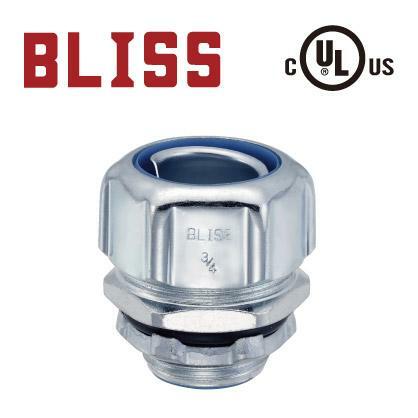 Completed with various functions, our high quality connectors and accessories feature waterproof, high tension, low smoke halogen free, and enhanced safety to address different needs in the industry. 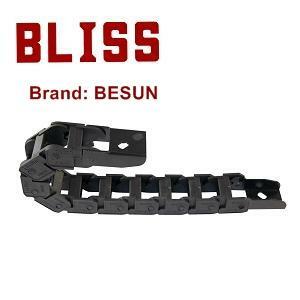 2016/10/20 BLISS join Taiwan Official Trading Portal Website for more advertisement.